>Tutorial: How To Roast Your Own Peppers! 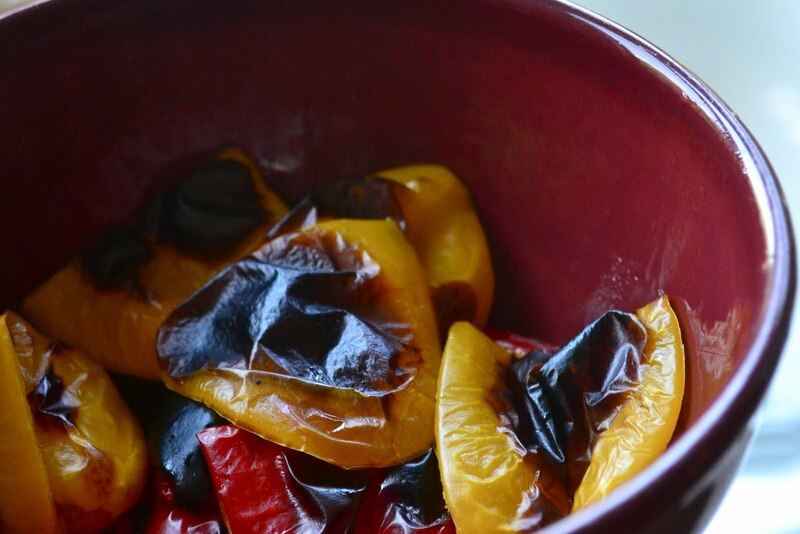 I love the deep flavor of roasted bell peppers, and previously got that flavor from a jar. A few summers ago, when experimenting with a mediterranean (of course) salad recipe that called for roasted red bell peppers, I decided to roast some myself since I didn’t have any jarred peppers on-hand. It turned out to be super easy and super satisfying to roast them myself. When you roast them yourself, you can control the sodium and oil content — both of which tend to be really high in jarred roasted red peps. You can’t achieve the deep, almost smokey flavor of a roasted pepper if you eat them from the jar, either. Here’s how I roast mine! First, choose your peppers. 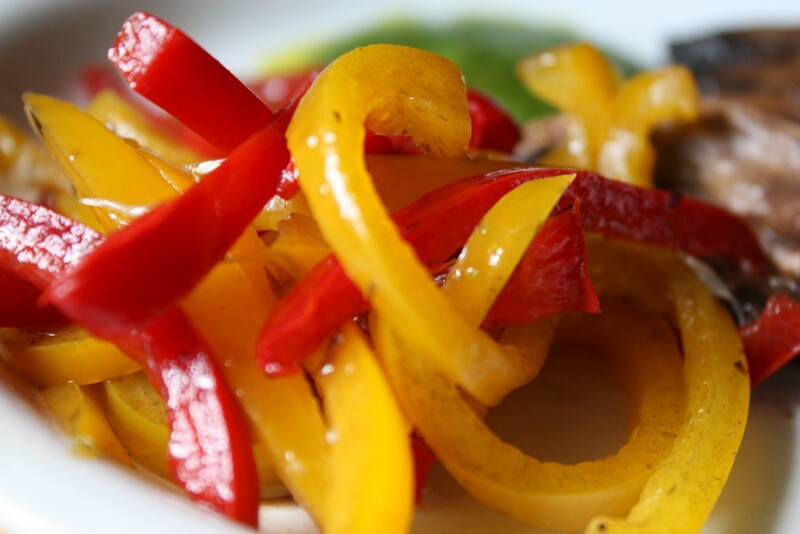 You can use full-size bell peppers of any color as well as baby bell peppers (of any color). My favorites are orange and red. Next, chop off the top of the pepper. Remove the stem and save the pepper flesh surrounding it. You can roast that! Slice each pepper down the middle and remove the seeds. Once the seeds are removed, flatten the pepper against the cutting board. The flesh might tear a bit — that’s ok! If you’re using large bell peppers, you can slice them smaller if you’d prefer — it might make removing the skin later a bit easier. 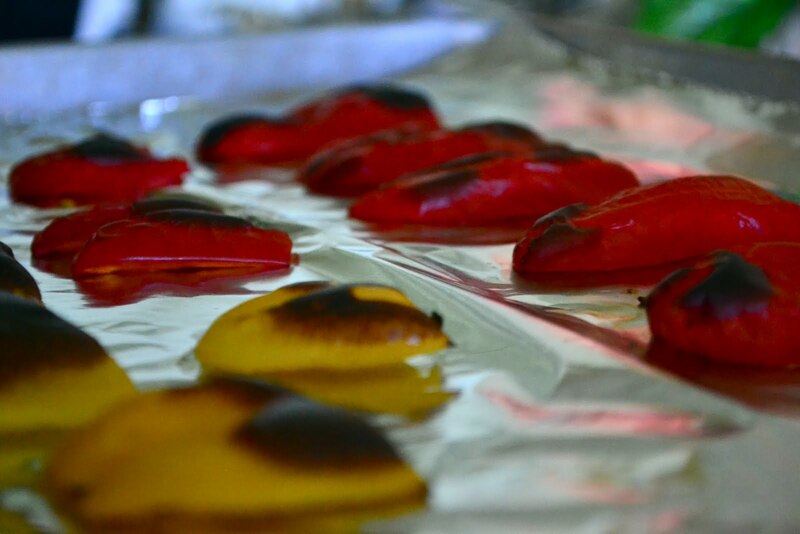 Line a cookie sheet with aluminum foil and lay the flattened peppers on top. Place cookie sheet in oven and let peppers roast for 10-15 minutes. Keep checking peppers and take them out once the skins have blackened and look bubbly. Immediately after removing peppers from oven, CAREFULLY transfer them to a bowl and cover with a lid or with saran wrap. This traps any steam and helps loosen the skin so it’s easier to remove. Keep them covered for about 15 minutes. 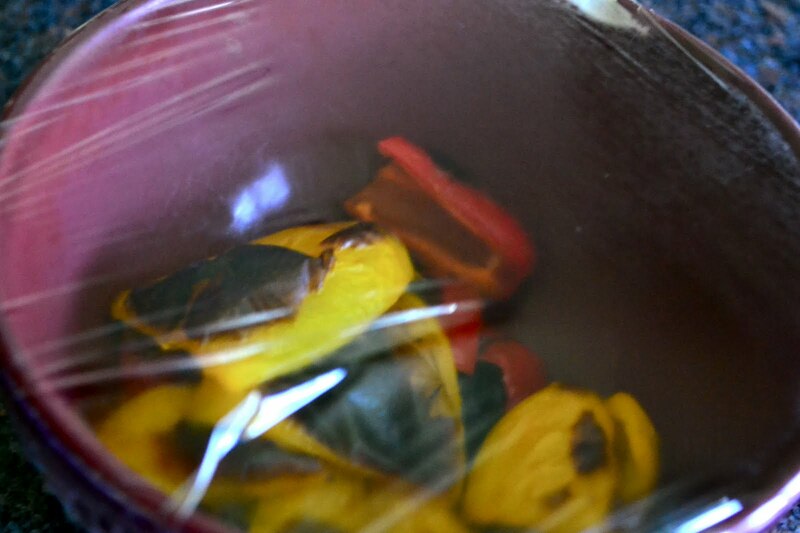 Remove the peppers from the bowl and remove the skin. It should be pretty easy to peel off with just your fingers, but the tougher parts can be removed by gently nudging a sharp knife between the flesh and the skin. Your peppers are now ready to be used! You can drizzle some olive oil on top, sprinkle on some salt and pepper, and eat them plain or on a salad. Add some deep roasted pepper flavor to pesto or hummus. Top a pasta dish with roasted peppers and feta cheese. Get creative and experiment! Each serving of roasted peppers (1 and a half large peppers) contains 55 Calories, practically 0g fat, 4g fiber, and 377mg of Potassium. One red pepper contains 103% DV Vitamin A, 349% DV Vitamin C, 24% DV Vitamin B6 and 19% DV Folate (as well as many other minerals). Vitamins A and C are very important antioxidants that work together in the body to prevent cell damage. 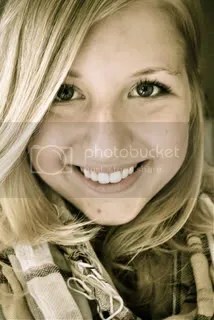 Antioxidants in general help prevent naturally occuring free radical damage by neutralizing the radicals. The high antioxidant content in red peppers improve cardiovascular health (free radicals have been shown to aggregate the buildup of bad cholesterol in arteries). Vitamin B6 found in peppers is important in reducing Homocysteine levels in the blood, a chemical shown in research to be related to heart disease. Vitamin A has been researched recently to be preventative in Lung Cancer development. Peppers high in Vitamin A may help prevent Lung Cancer! 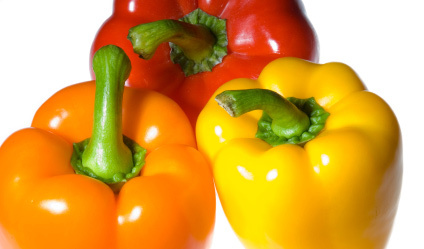 Bell Peppers also improve eyesight and prevent the development of Cataracts.